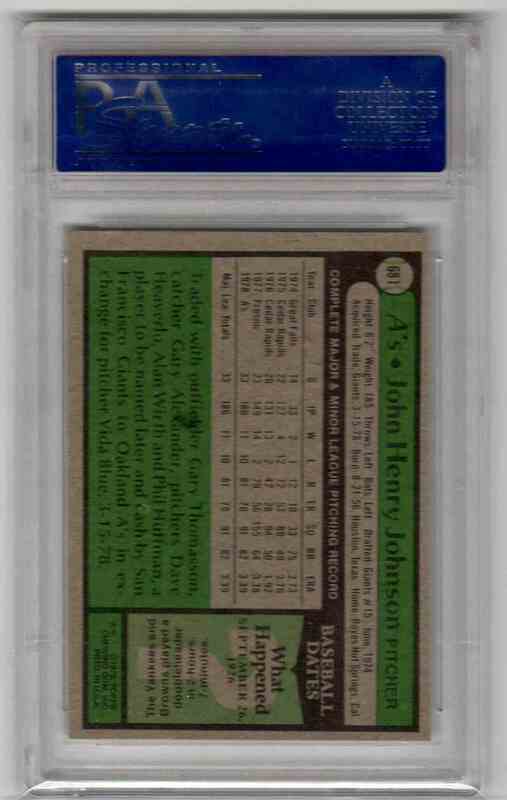 This is a rookie Baseball trading card of John Henry Johnson RC, Oakland Athletics. 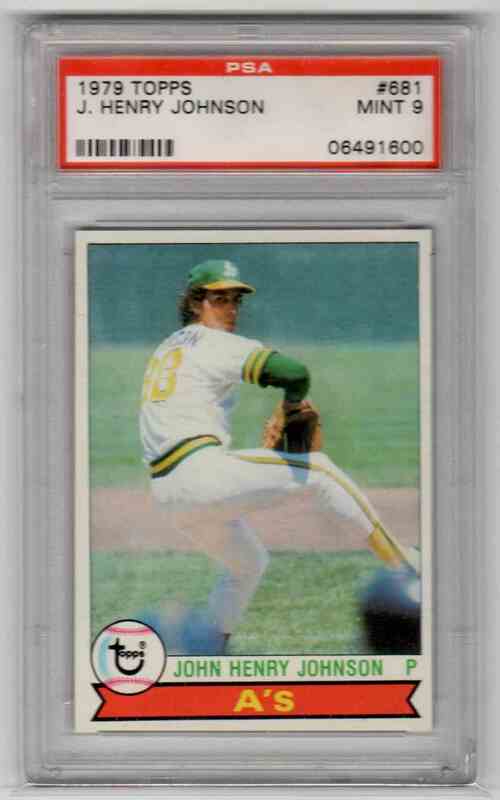 It comes from the 1979 Topps set, card number 681, serial numbered 06491600. It is graded 9.0 by PSA. It is for sale at a price of $ 10.00.